Welcome to Priyanka Bullion Pvt Ltd. — A platform where we STRIVE to provide the best rates for buying and selling Gold & Silver bars so that you can THRIVE in the market. The gold and silver bullion bars supplied by Priyanka Bullion are some of the finest available and offer long-term secure investment. Priyanka Bullion Private Limited purchases Gold and Silver Bars from the world's most trusted Suppliers, Refiners, Miners, Government Banks, Multinational Banks, Nominated Government Agencies, etc. and trade them at the most competitive rates in the industry. 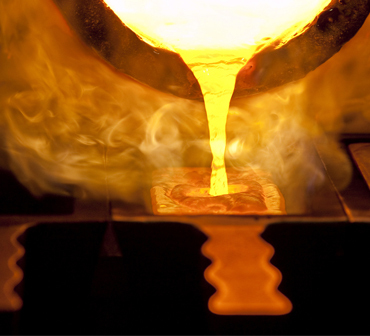 We deal in Gold & Silver products of reputed suppliers and all our products are 100% hallmarked. We provide our customers complete transparency in dealings. The prices shown on our website keep changing in accordance with the international market. Since the spot prices of gold and silver are volatile in nature, we provide you a platform where you can book the price according to requirement and suitability.